 The Team Grows — Rockwell Beer Co.
Ryan Nickelson and Gelinda Connell. Meet RBC’s Director of Hospitality and Director of Events. Ryan brings his many, many years of beer drinking skills and background in hospitality and customer service to the Tasting Room at RBC. Ryan’s focus is on providing a world-class guest experience for everyone that visits the brewery, and supporting a team of dedicated hospitality professionals who are all eager to pour you a beer. Ryan is inspirited at home in U City by his lovely wife Mollie and their two dogs Rugby and Lucy. Gelinda comes to Rockwell with a broad range of experience, spanning the corporate and not-for-profit landscapes. Originally from Colorado, by way of New York City, she lives in Tower Grove South with her daughters, husband and too many pets. Gelinda has been planning events for a long time, most recently as event planner for local festivals like IndiHop, and Grove Fest in the Grove neighborhood. She is looking forward to being a part of the RBC family, and is excited to share her passion for making events memorable experiences for all who attend. You can visit both of these fine individuals on Saturday night for Snow Day’s Snow Ball at the brewery. We won’t have our beer on draft yet, but we will be open for business. More info in the very near future.